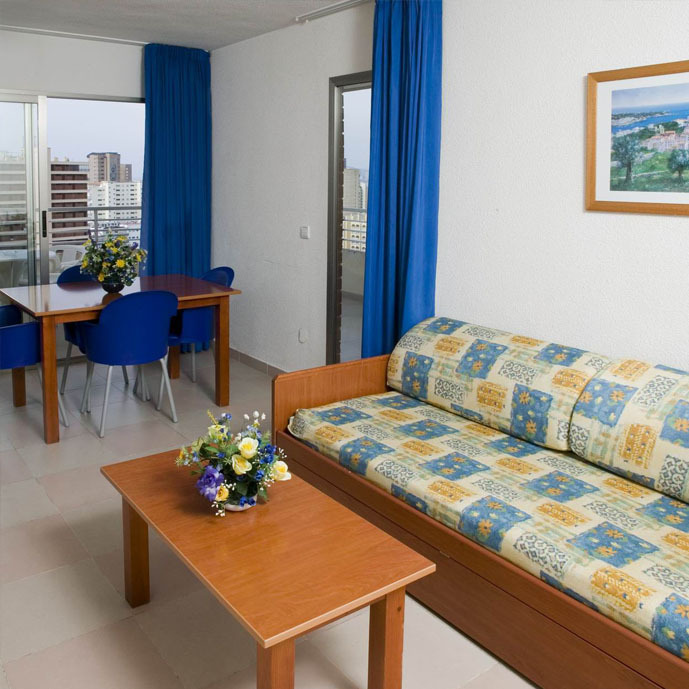 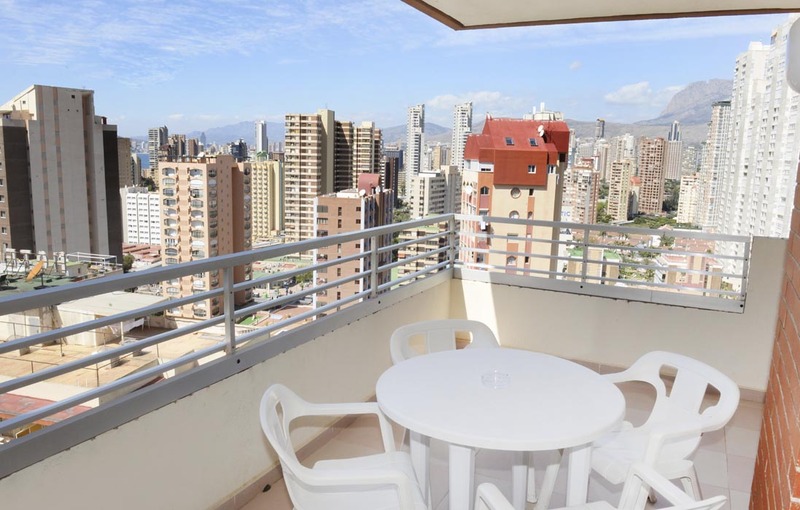 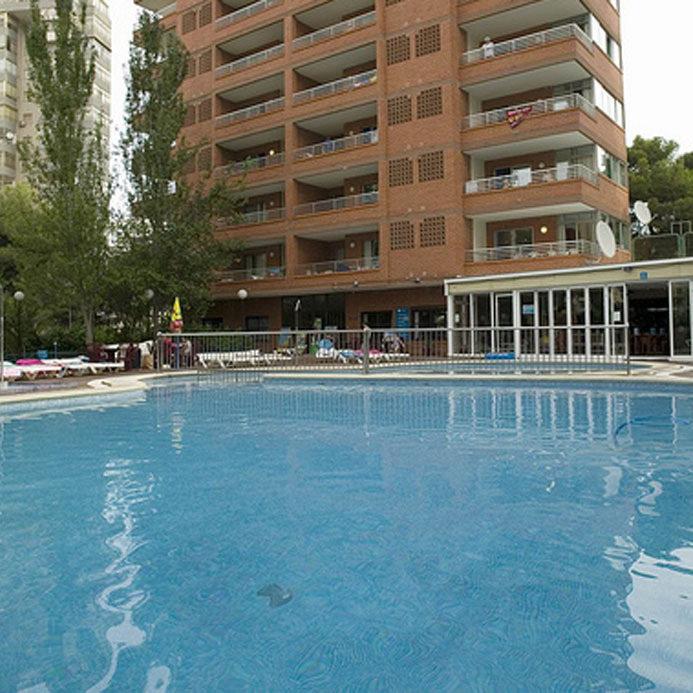 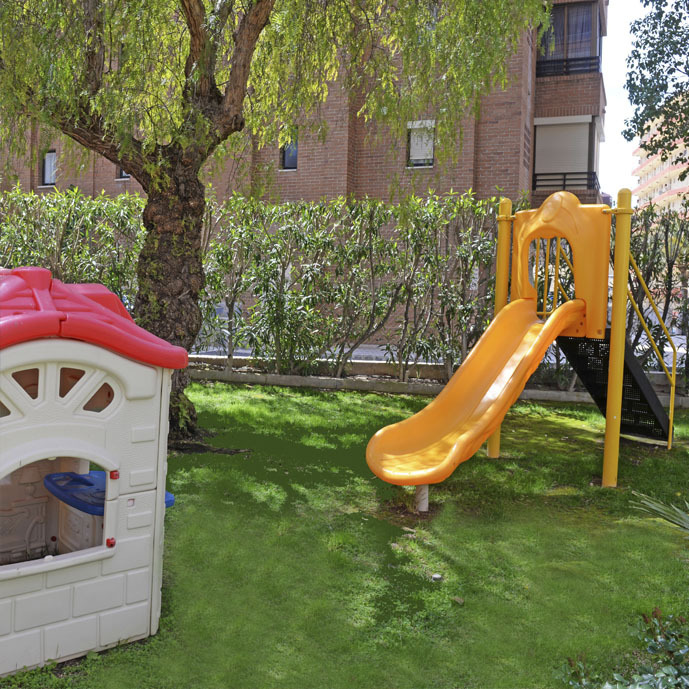 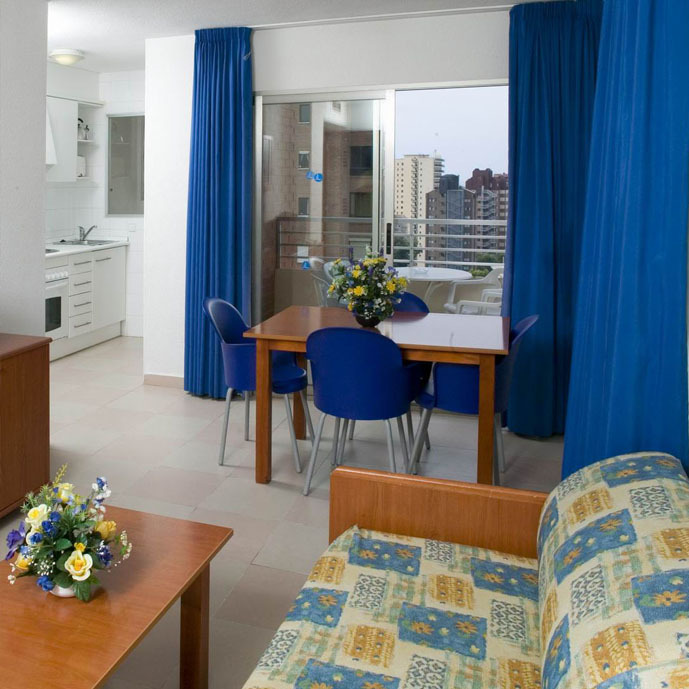 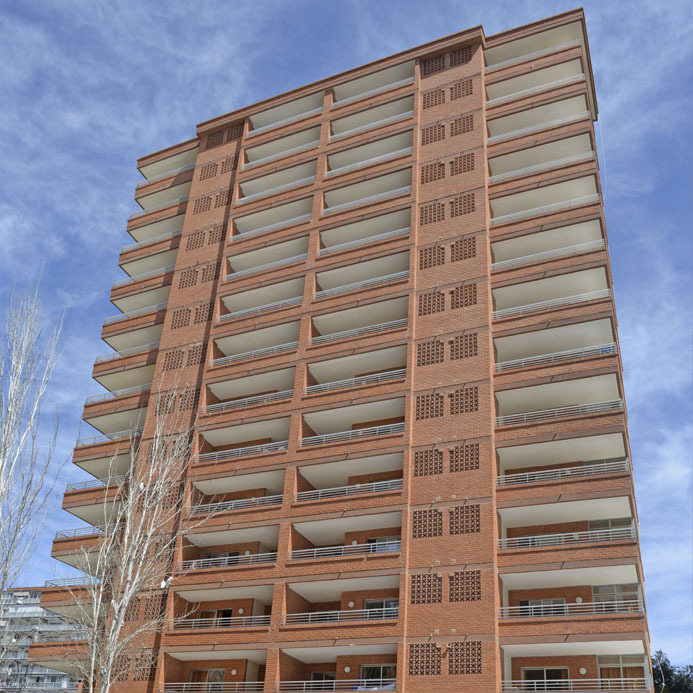 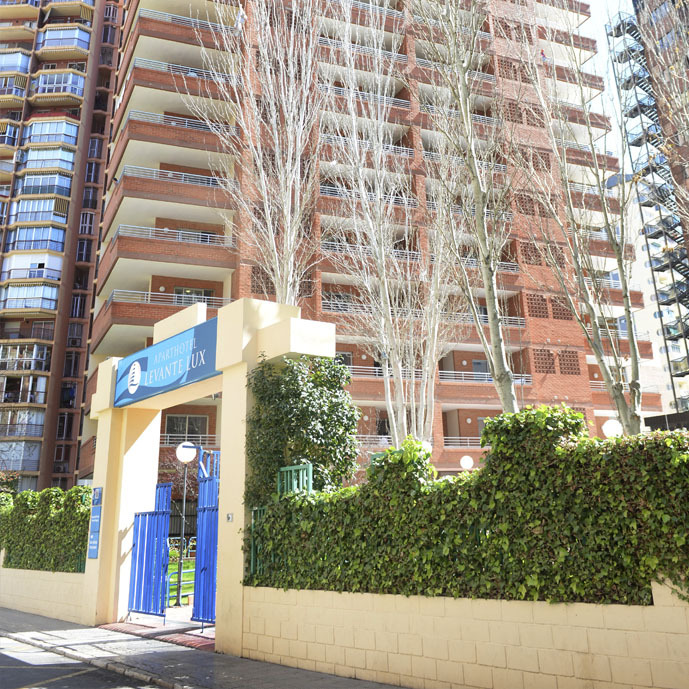 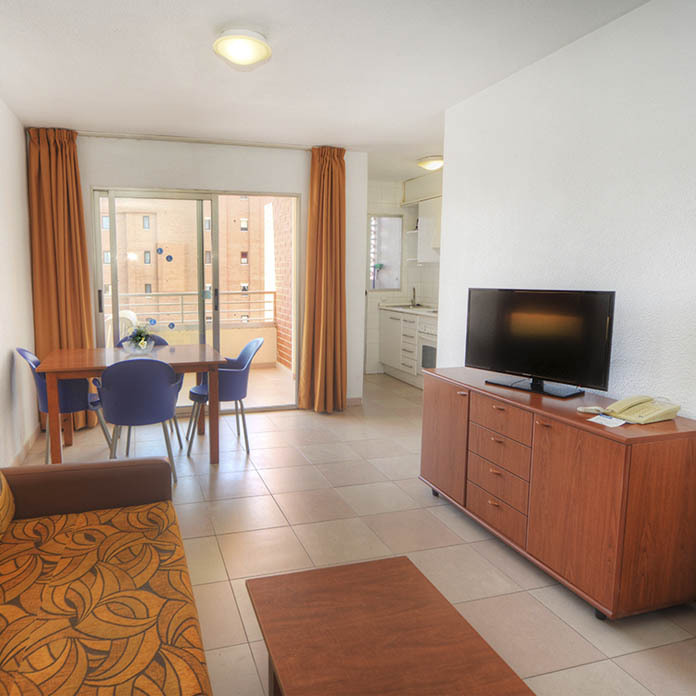 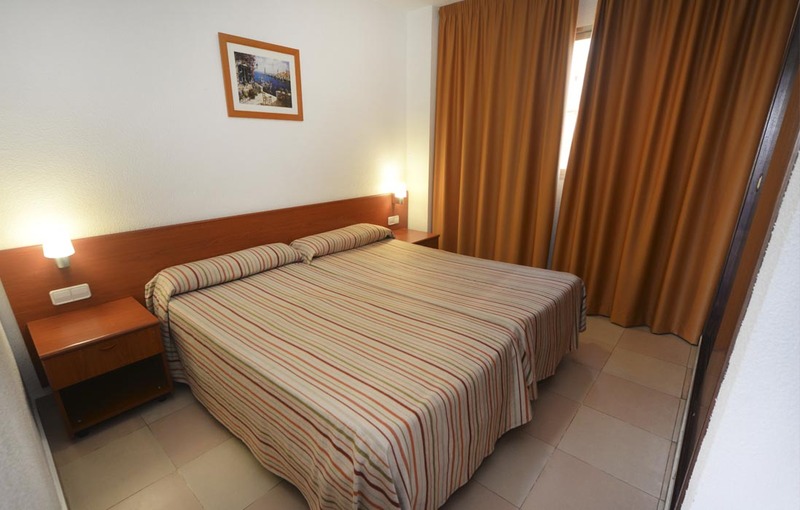 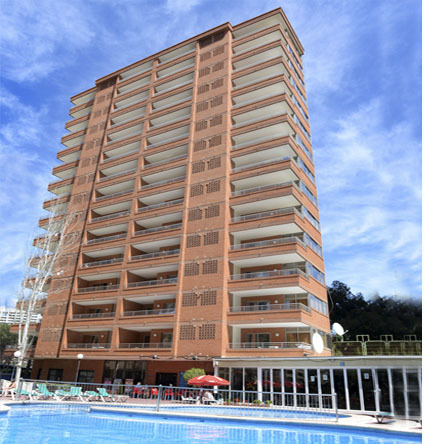 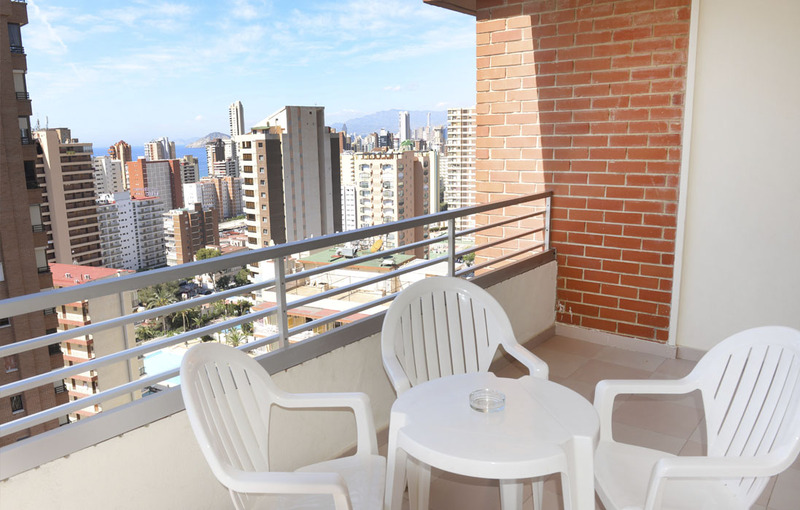 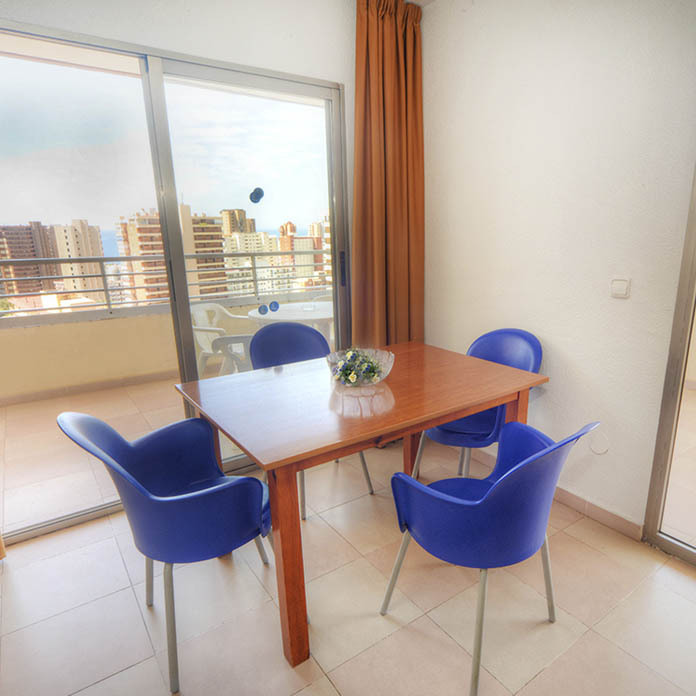 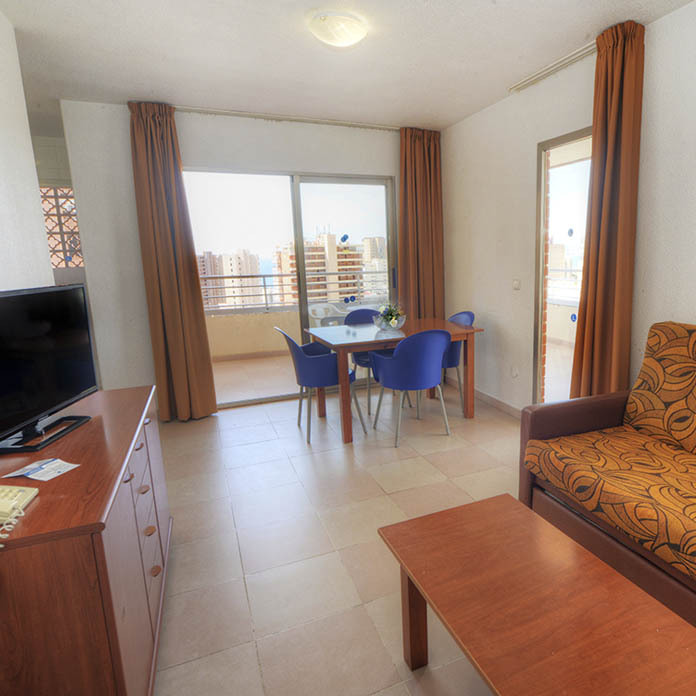 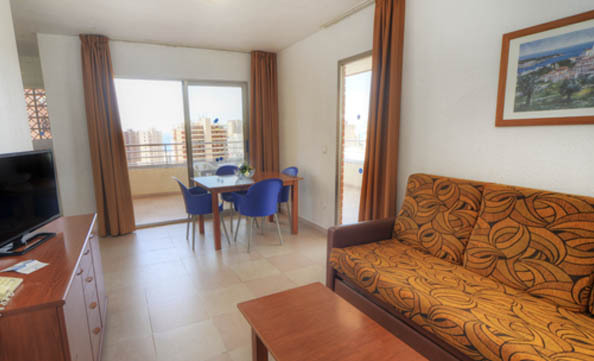 Levante Lux is just 600 metres from the marvellous beaches of the Levante. 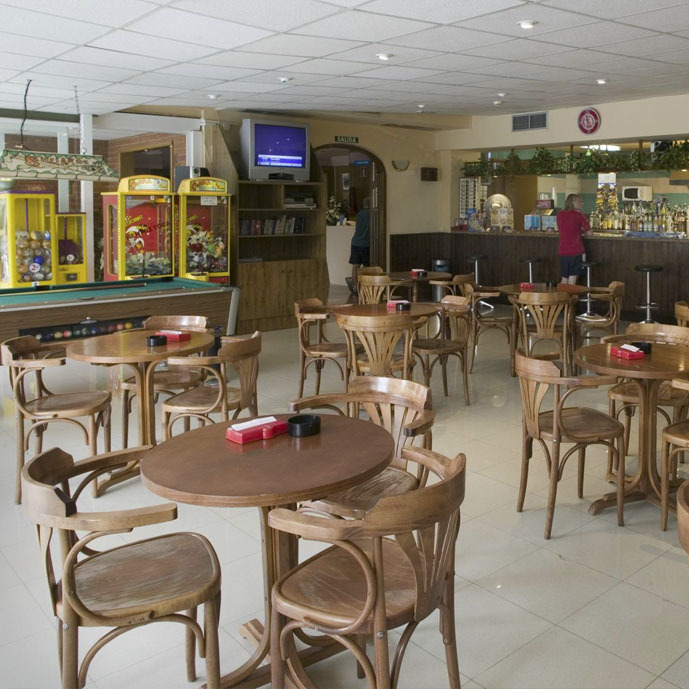 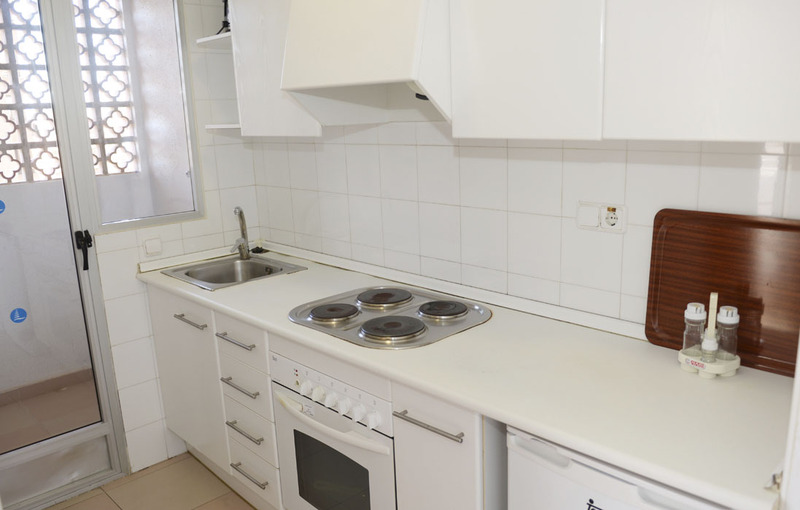 It has excellent facilities, services and the best personalised services. 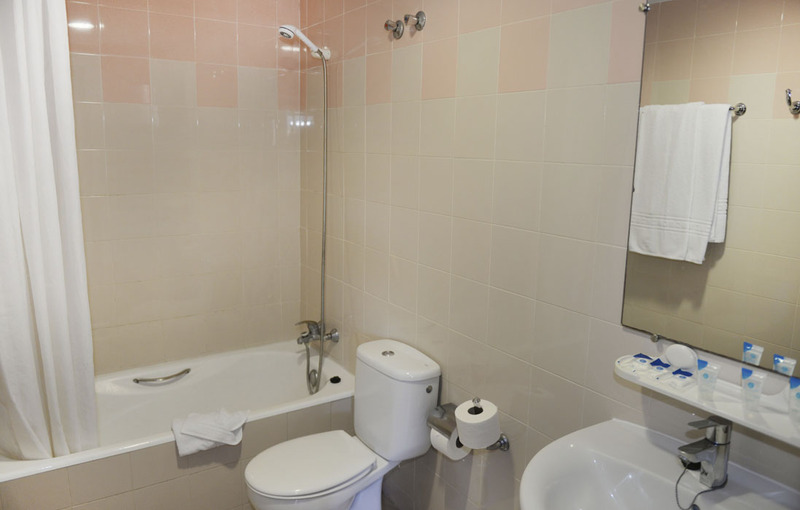 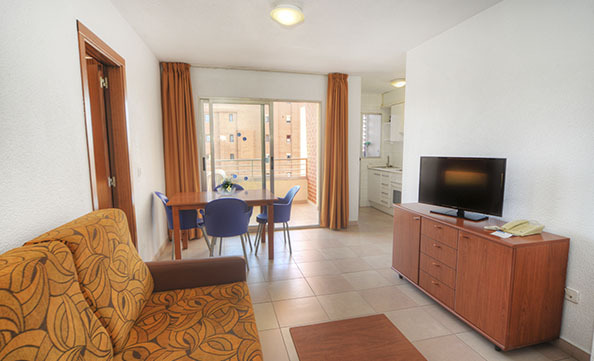 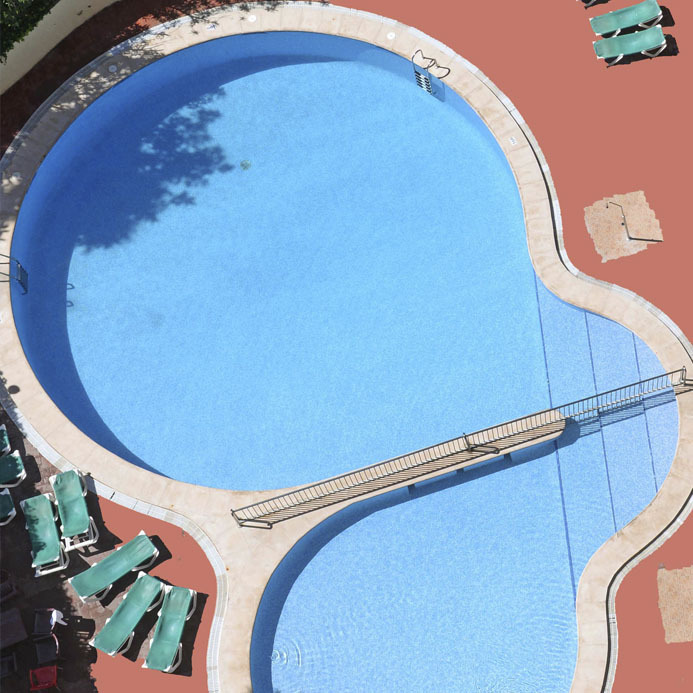 Very comfortable and convenient for families and couples.
. 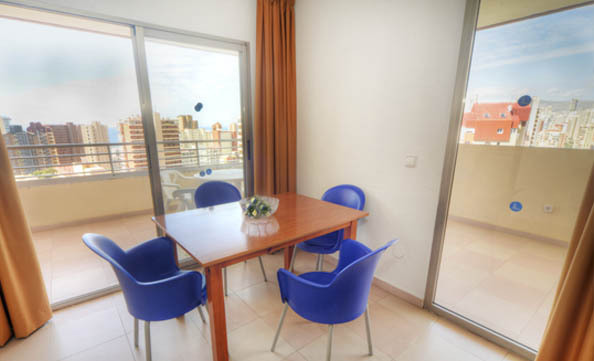 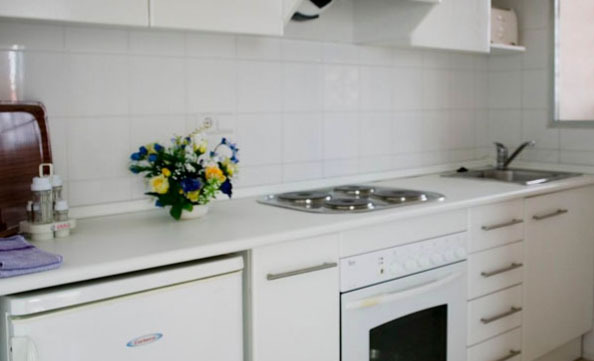 Maximum capacity for four guests.
. Living-dining room with sofa-bed and two bedrooms with two single beds each.
. Telephone with outside line.
. 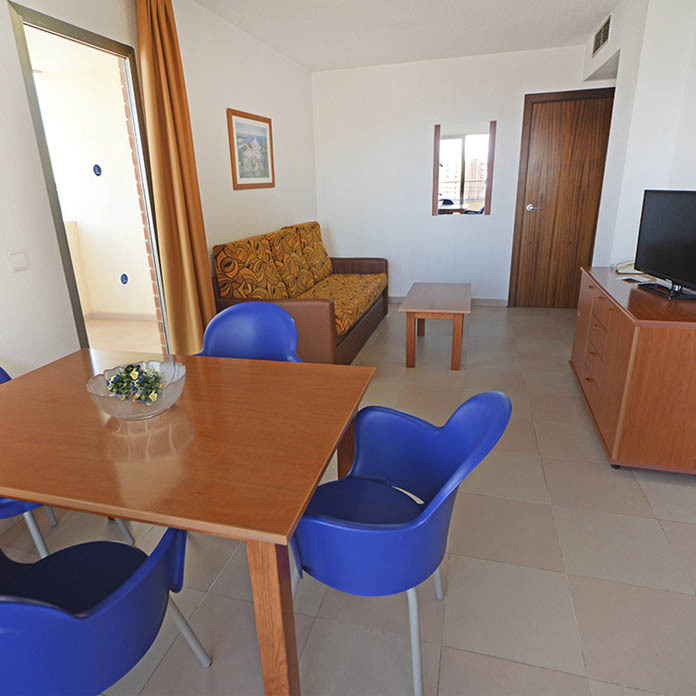 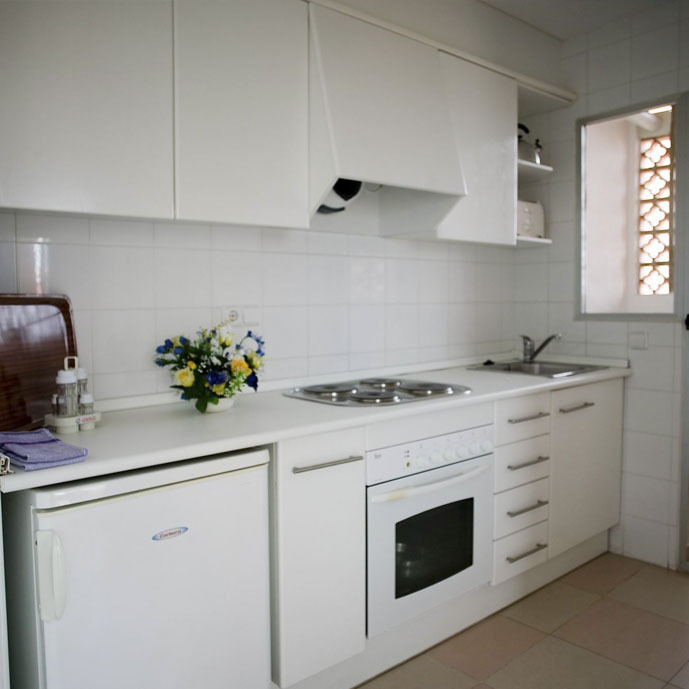 Maximum capacity for 5 guests.
. Living-dining room with sofa-bed and two bedrooms with twosingle beds each.